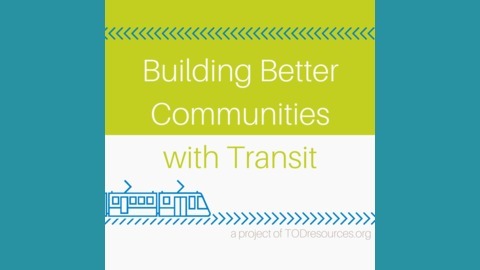 Welcome to Building Better Communities with Transit, a podcast series about transit-oriented development and how it works to improve communities across America. This series is a partnership between Smart Growth America and the Federal Transit Administration. 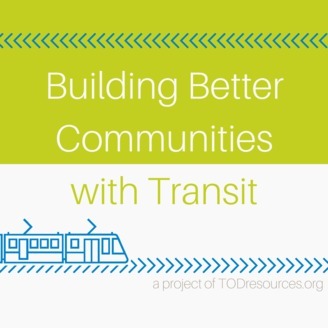 On the Building Better Communities with transit podcast this month, Kendra expands on her work with the MPC and Elevated Chicago to bring equitable TOD to rail and bus corridors around the region. She also talks about the original impact of the city's TOD ordinance and how the city can support entrepreneurs with strategic investments.